Beauty often lies beneath the surface of old, dingy wood. Let us restore your floors to the warm, sophisticated look you've always wanted. We take pride in our work and the expertise of our team. Schedule a free consultation and we'll answer all of your questions ahead of time. We use high-grade, water-based finishes so your floor will maintain its shine for years to come. Our team is well versed in the latest tips, tricks, and techniques so that no floor is beyond repair. We work with you not against you to get the job done when you need it done. 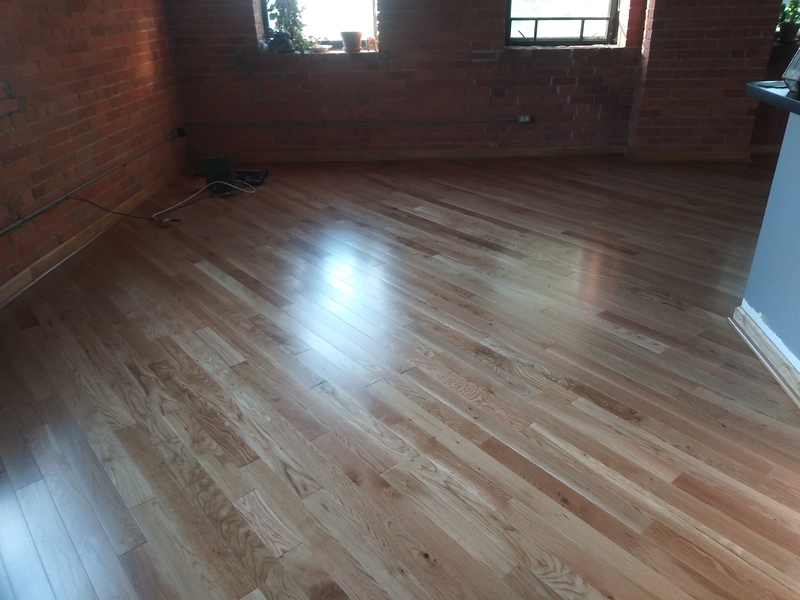 We do a terrific job of sanding and refinishing your floors. Here’s some info on our process, here’s what gives us a competitive advantage, and heres some reassurance that you’ll be pleased with our process. Aaron made quite the impression. He was responsive, made excellent use of technology in the estimate and billing process, was punctual and flexible (a couple hours into the job a storm knocked the power out). Perhaps most importantly, his work was impeccable. He refinished wood floors that had been worn bare, and despite stains and damage done to them, Aaron made them look like new. 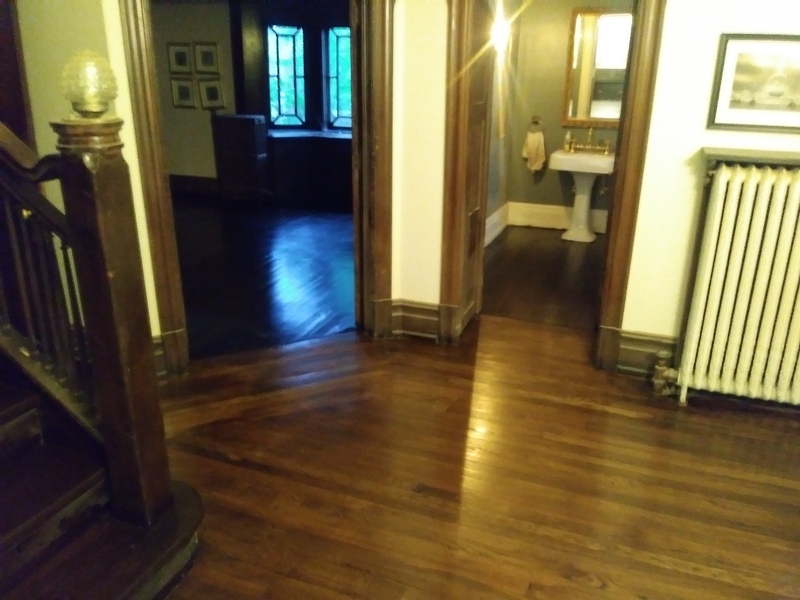 Aaron did an amazing job on the floors in our historic home. He gave a fair price, had smart tools for payment and contracts and most importantly, did the work when he said he would. The results are incredible. Thanks Aaron. Top ratings for the Captivation Team. Aaron was a professional. Arrive on time to fully assess floor condition and recommended great plan. Was careful to handle water damaged spots and sun faded areas for all new look. We're delighted with both result and awesome price (a significant savings vs. three other contractors we quoted). Aaron refinished my hardwood floors. He was able to work with my tight schedule and still do a high quality job. He charges a fraction of the price of the big companies. I am very satisfied with his work. Working with Aaron was awesome. He was totally willing and able to work around my schedule, even as changes came up. I'm blown away by the amazing work he did for the price, and I'll definitely be going back to him for any future floor work. We are very pleased with the quality of work and professionalism. We will definitely refer Aaron to other people in the area. 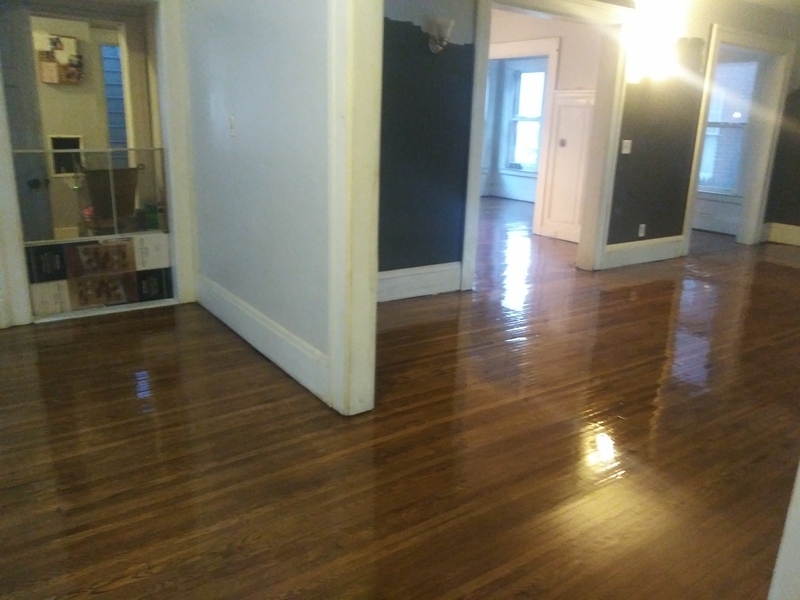 Aaron and his crew did a great job restoring our oak floors in our North Rosedale home. 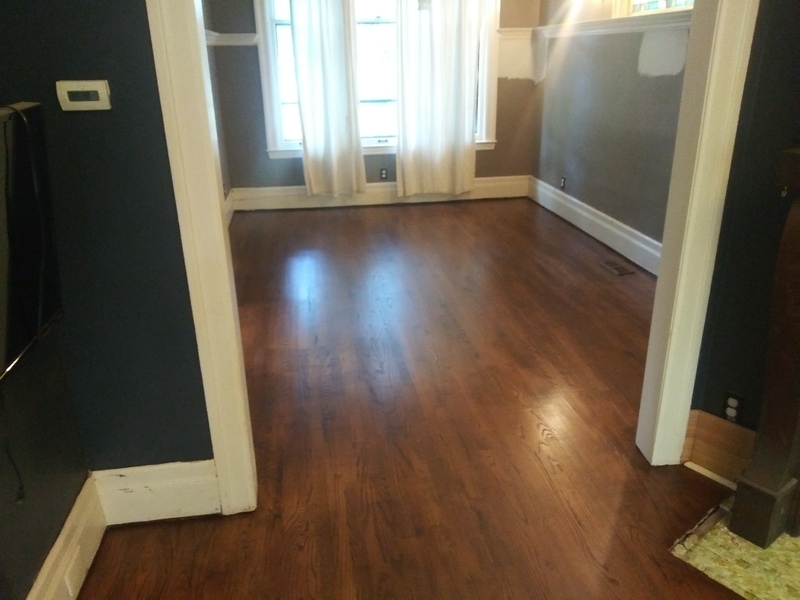 He gave me a fair price, finished within the time allotted, and was able to remove all the old stains and color match the new floor stain to the previous stain color that we wanted. Great communication throughout the process! 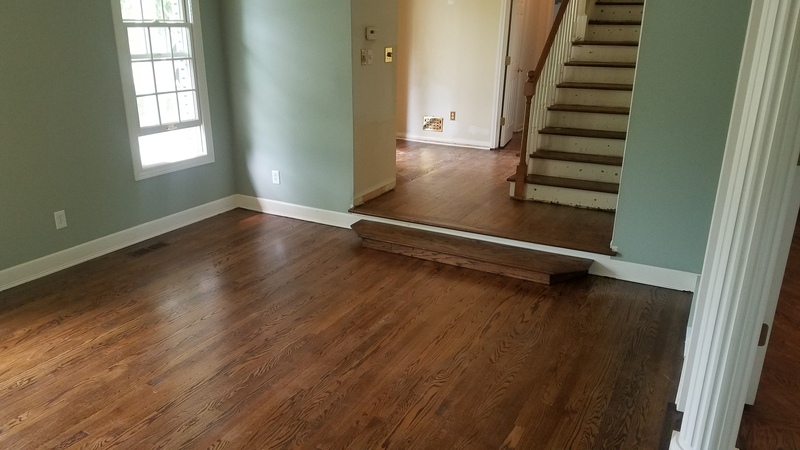 I used Captivation Craft to refinish my ugly oak floors in my new home. He communicated everything to me in a timely manner, was professional, and most importantly I love my new floors! Aaron just completed removing carpet and finishing the hardwood floors in two of my bedrooms. The floors are gorgeous! Aaron started and finished the job quickly and efficiently. I am going to have him do the floors in my other two bedrooms. I highly recommend Aaron! Aaron was a dream contractor. He delivered on time and on budget. He knew we were out of town and he worked really late into the night to make sure it got done on time. And most importantly, the floors look great! Thanks for everything Aaron. They did a very good job. I was very pleased with the work. Excellent pricing, passionate, fast and effecient. Highly recommend Aaron. He is friendly and professional. Floors turned out beautiful, could not believe they were the same floors. Schedule your free in-person consultation to have a flooring expert come measure your space and give you a detailed estimate. Need to ask a question? Submit it here and we’ll respond promptly.